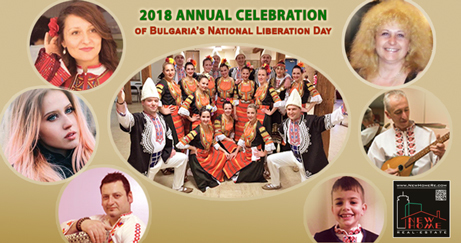 2018 ANNUAL FUNDRAISING CELEBRATION of Bulgaria’s National Liberation Day in support of our mission in purchasing a home for the Bulgarian community in the New England area. A wonderful spectacle followed by a Dance – Dinner party. 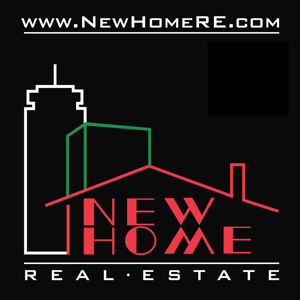 The biggest annual celebrations for the Bulgarian community and our friends in New England! Concert tickets sold out, but there will be tickets for the party – horo dance at the door. Dinner only tickets still available. Party and dinner tickets sold separately. See below. The concert tickets sold out, but there are still tickets for the party and the dinner. Tickets for the party – horo can be purchased at the door. $10 for adults, free for kids. The party’s guest of honor is the charming Snejina Pencheva (keyboard and vocals). She will perform popular songs for horo dancing. The party starts at 7:45 pm – 9:30 pm. Dinner tickets will be sold at the door as well until we run out of food. If you would like to have a guaranteed meal, we recommend that you purchase tickets for it in advance. The dinner ticket includes a plate of kebapcheta with sides, a dessert and a non-alcoholic beverage. Advance sale ends Friday, March 2nd. 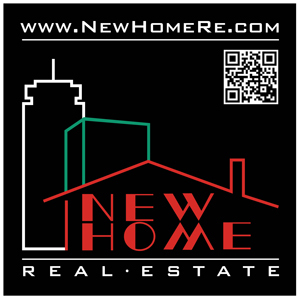 BIG THANK YOU TO OUR SPONSORS, SUPPORTERS AND PARTNERS! Bulgarian School “Sv. sv. Kiril and Metodii”, Boston and Cape Cod. “Liya Atanasova is a singer, songwriter and model from Sofia, Bulgaria; currently studying songwriting and performance majoring in Professional Music at Berklee College of Music. She began taking private piano and vocal lessons at the age of 6. By the time she turned 18, she had performed in numerous venues in her home country Bulgaria. After graduating high school, Liya moved to Boston to pursue her musical education. She has performed with the Brockton Symphony orchestra at the Annual Holiday Pops concert, the Curtain Up musical at Berklee College of Music, the Fashion on Fire gala for Boston Fashion Week, and also at Dirty Water Media. 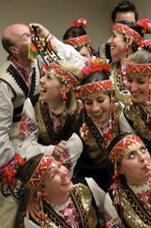 Ludo Mlado is a Boston-based Bulgarian folk dance ensemble, founded in 2002 . Choreographers of the group are Pepi Petrov, a former professional dancer from the Bulgarian State Ensemble “Rodopa” and Marieta Mircheva, a graduate from the National School of Dance Art in Sofia, Bulgaria. By training dancers and showcasing performances, the ensemble endeavors to preserve and spread awareness of the rich dance traditions of Bulgaria. After 15 years of existence, Ludo Mlado boasts over 20 members and performs a vast repertoire of dance suites complete with authentic Bulgarian costumes. Ludo Mlado performs throughout the year at various community-based events, weddings and wherever Bulgarian music and dance can bring unique sensations to the event. 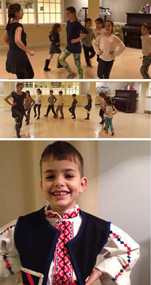 www.facebook.com/78BulgarianDancesThe children’s dance group “7/8” is newly found by Marieta Mircheva. It’s mission is to teach children the rich Bulgarian folk-dance traditions, help them develop a sense of rhythm, meet new friends, and have many unforgettable moments! loves to sing and has been singing professionally for 30 years, in all different kinds of music genres from pop, rock to Bulgarian and International folk. She graduated music high school. She started to learn singing and classical guitar at the age of six. She graduated the University in Shumen (Bulgaria) with major in Music Pedagogy. With her rich repertoire and beautiful voice she performed in many international cultural events in Germany, Holland, France, Poland, Czech Republic Hungary, Russia, Turkey and now in the USA. Vesselin was born in Plovdiv, Bulgaria. He began his musical education at the age of 5. He plays piano, double bass, and percussion. He studied at the “Dobrin Petkov” music school in Plovdiv. He won a full scholarship for his talent at the Idyllwild Arts Academy – the second best school for music and art in Los Angeles, CA . Hе graduated “The Longy School of Music” in Cambridge, MA. From a very young age he has played with some of the best musicians in Bulgaria, USA and Europe. He has played with Theodosii Spasov, Georgy Yanev, Youri Yanakov, Janka Roupkina, Shaban Shaulich, Stoyan Royanov – YaYa, Georgi Donchev, George Garzon and Mashal Howkins, (who has an album with Miles Davis), John Kaizan Neptune, Balkan Beat Box and many other bands and performers. 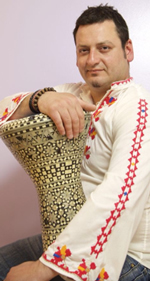 He is the founder of “Trio Balkanski Motivi” and he has performed all across Bulgaria, US and Europe.